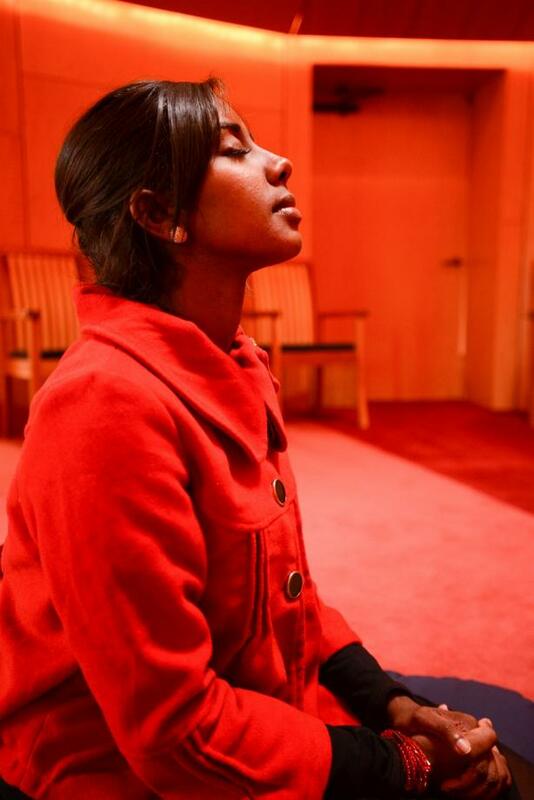 The Arkansas House of Prayer is a place dedicated to silent prayer and meditation. A joint ministry of St. Margaret's Episcopal Church and the Episcopal Diocese of Arkansas, it is located in the woods behind St. Margaret's in west Little Rock. It is a place of beauty and silence, and it is open to people of all faith traditions. Visitors to the House of Prayer on Monday through Thursday should go to St. Margaret’s Church to meet with Katherine Strother and receive a key for the House of Prayer. Saturday and Sunday, 9 a.m. to 5 p.m., visitors may go directly to the House of Prayer, which will be open. People under 21 years of age must have an adult present in the building to use the House of Prayer. Check in at St. Margaret’s Office to receive a key. Call 501-821-7773 for greeter availability or use key fob for access. Saturday & Sunday: 9:00 a.m. to 5:00 p.m.
You may go directly to the House of Prayer. Regular visitors may also apply to receive their own key fob with which they may access the building at any time. 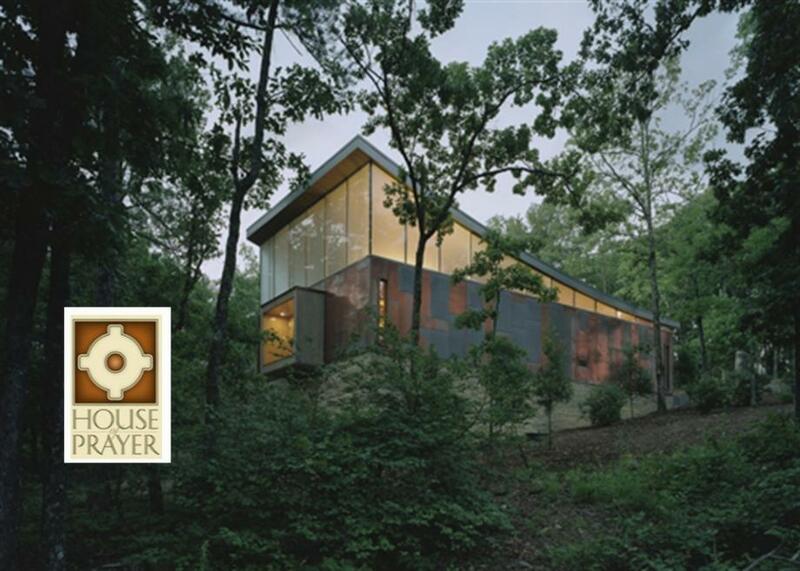 For more information about the House of Prayer, please visit the website.